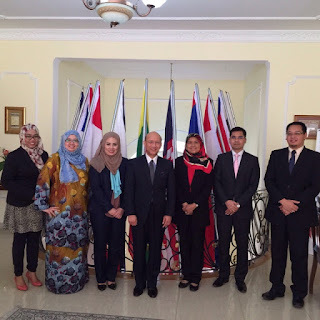 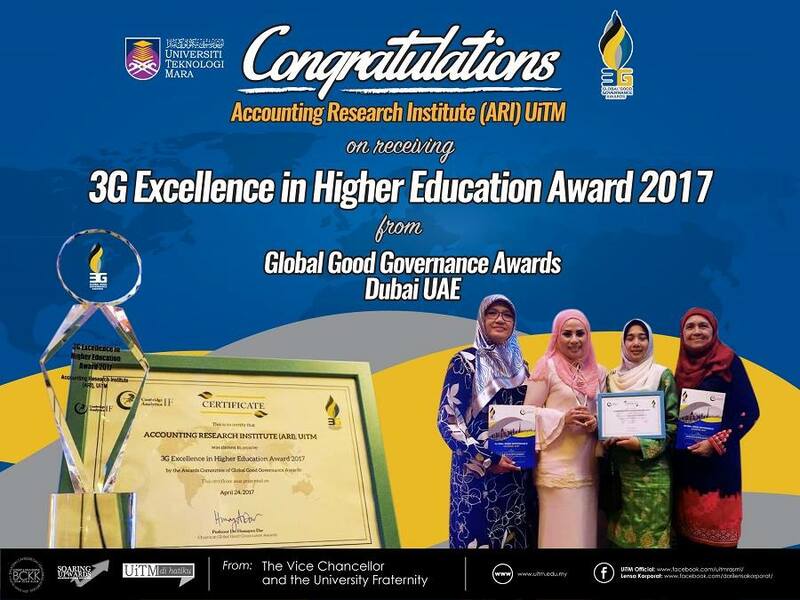 The Higher Institutions' Centre of Excellence or HICoE is an initiative mooted by the Ministry of Higher Education Malaysia in 2008 with the aim of recognising centres of excellence from various public universities so that they can spearhead their niche research agenda to higher international levels. The six HICoEs recognized during the 2009 evaluation and their respective niche are namely (i) UM Centre of Research for Power Electronics, Drives, Automation & Control (UMPEDAC) - Renewable Energy; (ii) UKM Medical Molecular Biology Institute (UMBI) - Cancer Biomarkers; (iii) USM Institute for Research in Molecular Medicine (INFORMM) - Diagnostics Platforms; (iv) UPM Institute of Bioscience (IBS) - Animal Vaccines and Therapeutic; (v) USM Centre for Drug Research (CDR) - Behavioural Research in Addiction and UiTM Accounting Research Institute (ARI) - Islamic Financial Criminology. 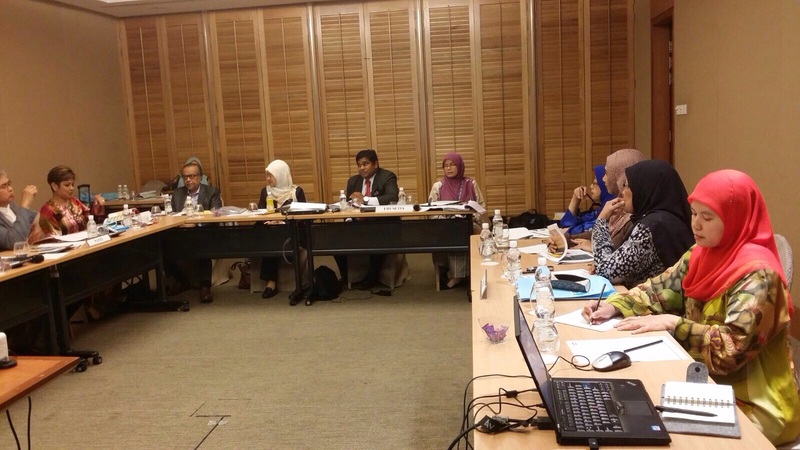 Recently, all six HICoEs were called by the Ministry of Higher Education to present their strategic planning and strategic action towards becoming global reference centres within the next three years. 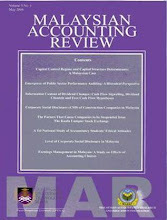 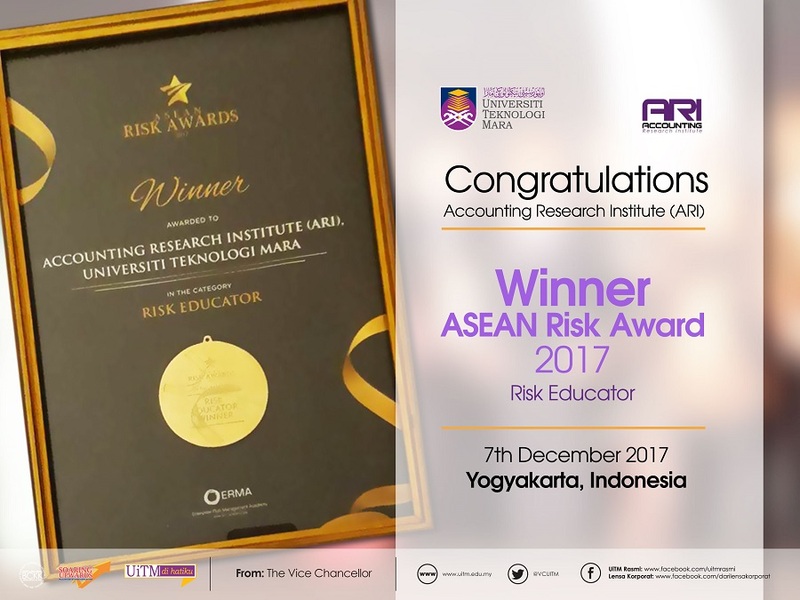 ARI presented its four research clusters namely (i) Islamic-based Business Model in Enhancing Good Governance and Wealth Creation, (ii) Corporate Integrity, Ethics and Risk Management, (iii) Anti-Money Laundering Mechanisms to Mitigate Financial Leakages and (iv) Methodologies in Financial Fraud Detection and Prevention. 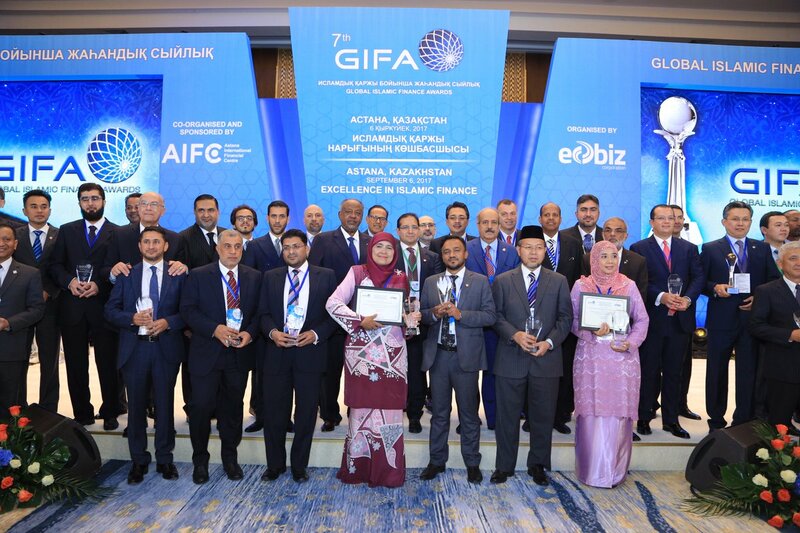 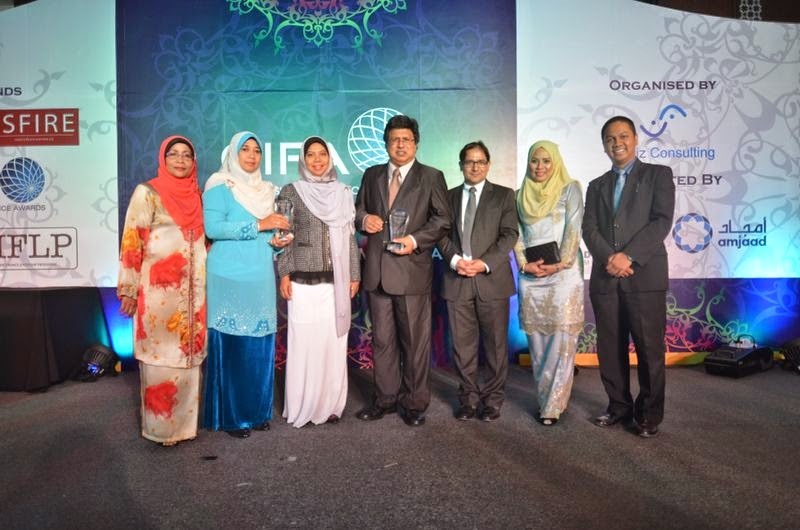 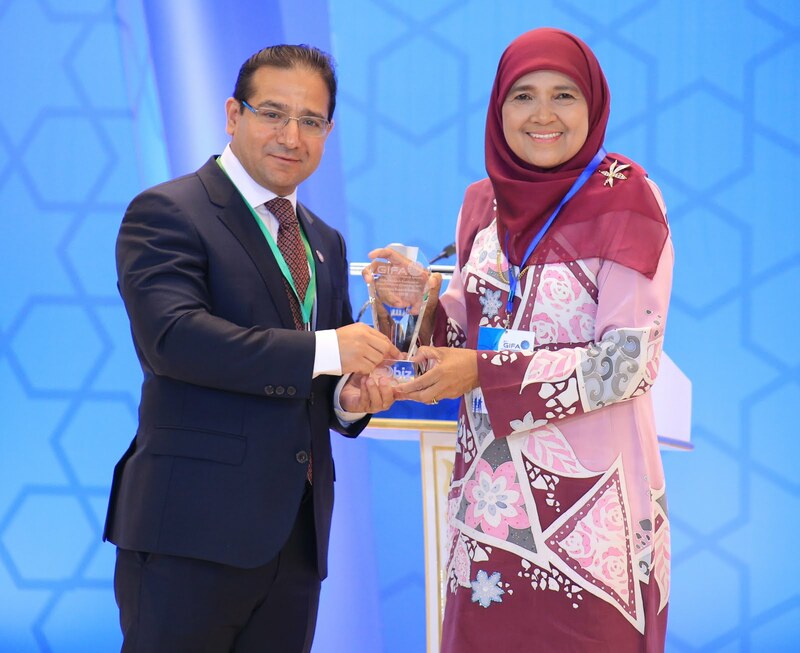 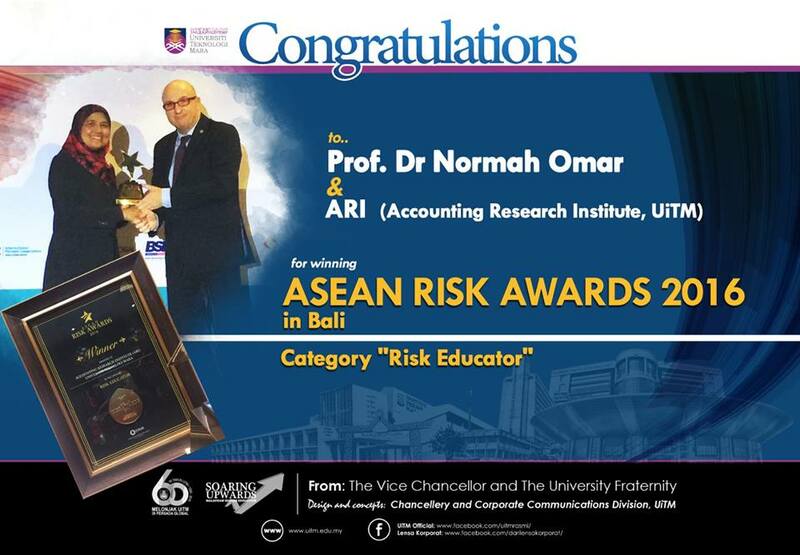 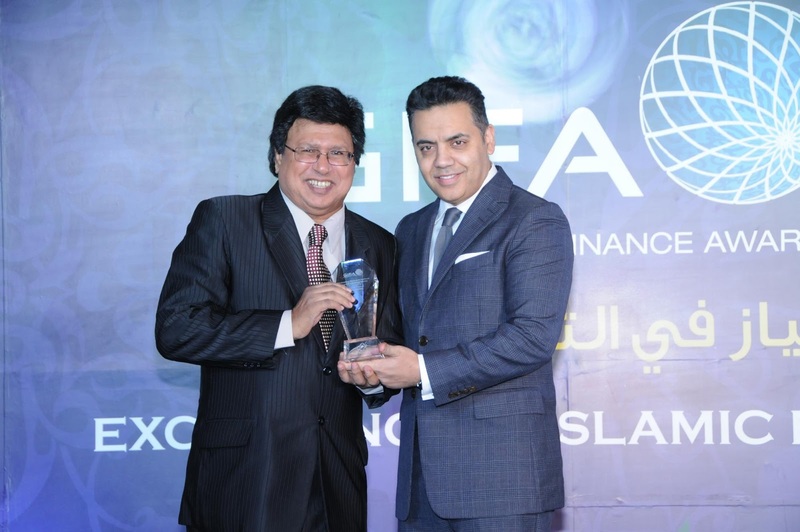 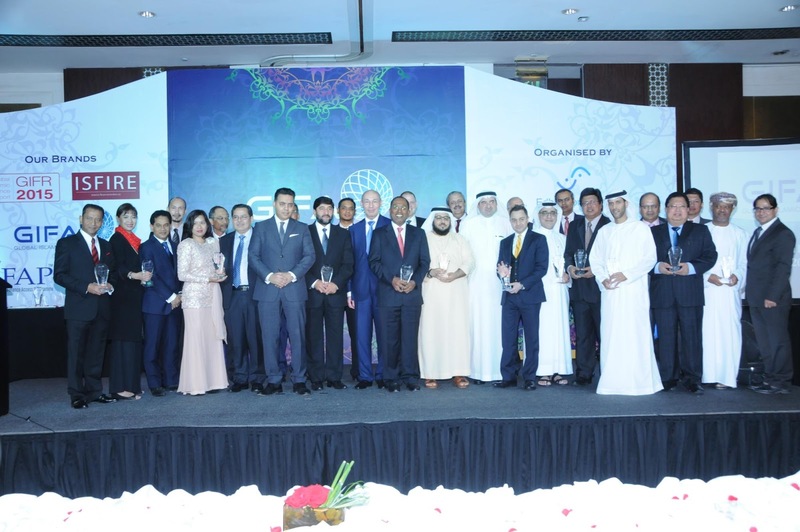 ARI's research in Islamic Financial Criminology has gained prominence globally as evidenced by it winning the Global Islamic Finance Awards (GIFA) for two consecutive years in 2014 & 2015.